If you’re from Roanoke, you’ve likely heard it referred to as the “Capital of the Blue Ridge” from time to time, but you might not know why. It’s largely because it’s the crossroads for commerce for the entire region. Roanoke essentially put the area on the map, and it continues to thrive to this day. Roanoke’s history can be traced back to the 1740s when Tasker Tosh and Mark Evans staked their claim close to the salt marshes. Years later, this became the first village in the Roanoke Valley. It was called Big Lick and had around 50 residents in all. At the time, it was dwarfed by the county seat of Salem, which boasted 200 residents. 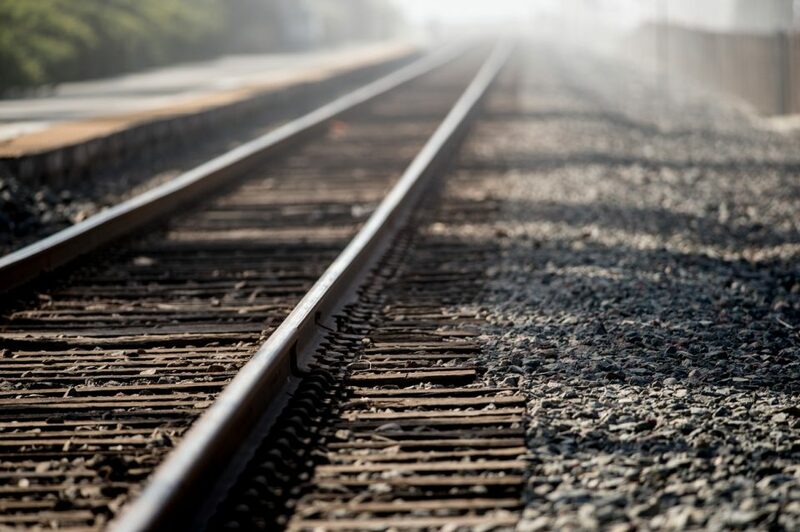 Back in the 1800s, the railroad was the key to commerce and travel. It made its move to the Roanoke Valley in 1852, but the tracks were quite a distance from Big Lick. The townspeople knew the railroad wouldn’t move to them, so they picked up their belongings and moved to it. They also took the name of the town with them. The new settlement became Big Lick, and the former village was called Old Lick. The Shenandoah Valley Railroad came to the valley seven years later, and this is when history was made. Big Lick officially became Roanoke, and just a few years later, the city became the crossroads for the railroad. This is when the town really took off. It grew quickly and started the historic market that is still in place to this day. When you examine the city’s history, it’s easy to understand how it became the Roanoke of today. The city is a hub for trade, manufacturing, transportation, distribution, entertainment, and so much more. It even hosts some of the biggest festivals in the stage, including the Roanoke GO Outside Festival and the Virginia Championship Chili Cook-Off. When you live in Roanoke, you have access to everything you could possibly want. That includes vehicles. Berglund Automotive in Roanoke, Virginia, has a huge variety of options available. Choose something rugged enough to go off-roading or get a compact car to save on fuel costs. You can even get something that is roomy and fun for the entire family. Stop by, let us know what you want out of a vehicle, and we will help you find it.